Die-hard fans have most def heard “Meyrin Fields” and “Easy Life” before. The latter was a bonus track on Broken Bells; the former appeared as a b-side of “The Ghost Inside” single. 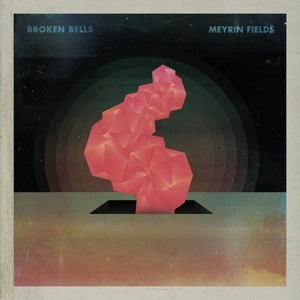 The trip-hop sound is spewed all over “Meyrin Fields,” branded by the magnificent Brian Burton (Danger Mouse). The second track, “Windows,” circles around and climaxes on experimental pop. “An Easy Life” is so melodic it could easily be a hidden track on the beloved band-name-need-not-be-mentioned, Revolver album. Lastly, “Heartless Empire” is a droning droning electric mazeâ€”the closest the band gets to The Velvet Underground.